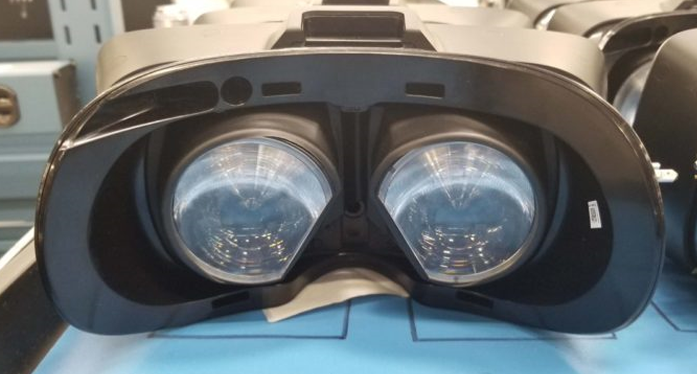 In November 2018, photos on the run lifted the veil on a virtual reality headset prototype manufactured by Valve. It was enough to unleash the passions, and crazy rumors began to emerge about the device. The American firm had not lied, since a first teaser has just been published on the official website of Steam. 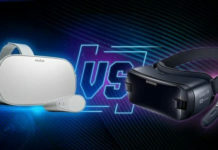 We discover the name, the design and the date of presentation of the VR headset. 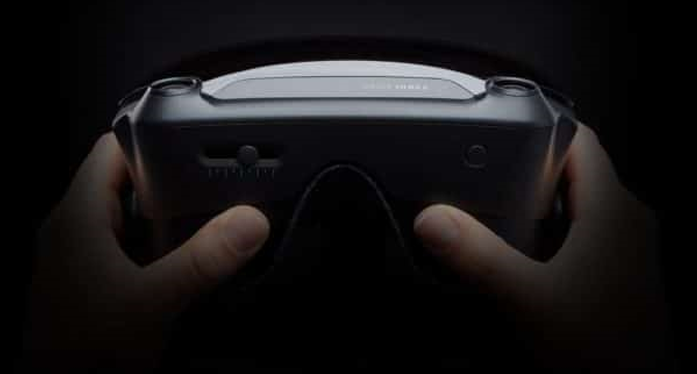 The photo published by Valve offers a first glimpse of the headset with a view from below, even if it is partially lurking in the dark. On the facade, we can see the inscription “Valve Index”. This is definitely the name of the device. It is not clear for now if this name has any meaning. The term “Index” could for example refer to a feature of the headset. Anyway, the fact that the name “Valve” is written on the device confirms that it is a product manufactured directly by the firm. Previously, Valve had embarked on virtual reality by letting the Taiwanese HTC take over the manufacturing of the hardware. This is how the HTC Vive came into being. This time, Valve is determined to support both the software part and the hardware part. Note also a switch located under the headset, which will probably adjust mechanically interpupillary distance. Putting this mechanism forward may not be trivial. There is also the presence of circles under the headset. These are likely infrared receivers. We can deduce that the Index will be compatible with SteamVR Tracking technology, along with the HTC Vive or the Pimax 8K. This is not really a surprise, since this technology was created by Valve. Nevertheless, there are also cameras on the front of the device. It is therefore possible that the Index also proposes a second tracking system that does not require external sensors. If not, these cameras could be used for augmented reality. 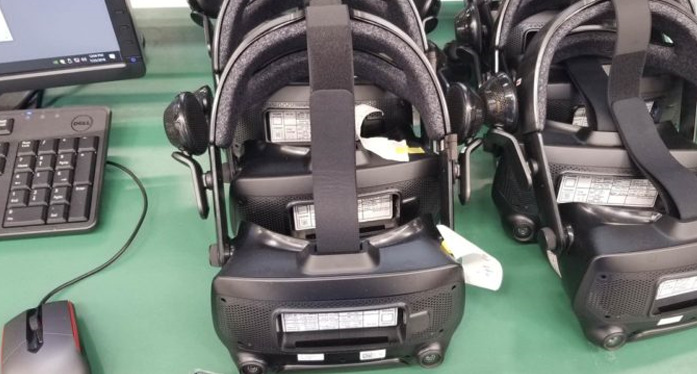 Although this obscure photo does not allow to learn more about the Valve Index, the previous leaked images of November 2018 suggested some additional details. Unless radical changes have occurred in the meantime, it is to be expected that the Index will be equipped with a headphone and a rigid headband. In addition, Valve Index lenses appear to be wider than those of HTC Vive or Oculus Rift. 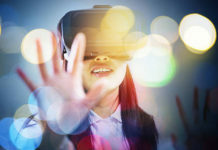 This headset could therefore offer a wider field of view. In terms of screen definition, it is impossible to guess what the Index will propose. 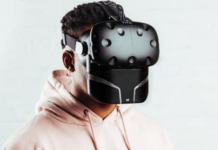 However, we can hope that it rivals at least the HTC Vive Pro whose definition is 1400 × 1600 per eye. Logically, this VR headset will come with Knuckles Motion Detection Controllers. Expected for several years now, these controllers designed and manufactured by Valve allow the user to use his hands intuitively in virtual reality. 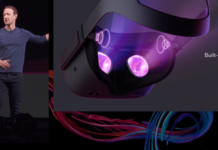 The mention “Upgrade your experience” on the teasing picture suggests that the Valve Index is a device ready for the general public. It will not be a priori not a simple developer kit, but a finished product. Finally, the date of May 2019 shown on the image could be the date of presentation of the Valve Index, or its date of marketing. In any case, it is likely that this VR headset will be available by the end of 2019. 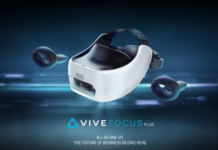 In terms of price, it will certainly be a virtual reality headset for high-end PCs. The price should be between 600 and 1200 dollars. 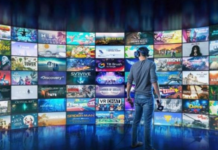 As the creator of Steam, Valve has all the cards in hand to establish itself as the leader in the VR Gaming market. If the Index offers hardware quality and high enough performance, Oculus and HTC may tremble in the face of this new competitor.